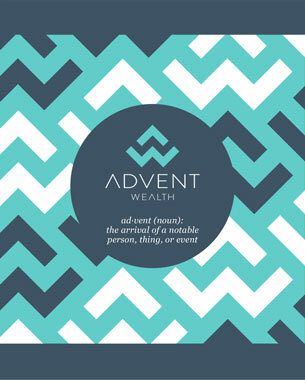 A new identity for a financial advisor who wanted something atypical of the category. Using the A and W of the name a versatile icon was created that could be used as part of the logo, or as a stand-alone supporting decorative pattern on leaflets and website. Initial application was on business cards and a promotional leaflet.